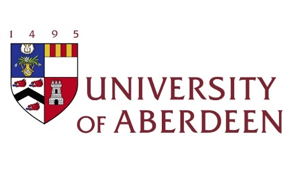 CISRUL is seeking applications for advanced PhD students in any discipline with an interest in the topic to attend a PhD summer school at the University of Aberdeen. The PhD students will attend an academic workshop on 6-7 June, followed by the summer school on 8-9 June. Please view the Call for Papers.